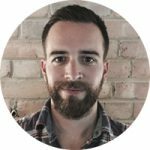 Want to know how to sell wine online? This brief guide will cover the key factors you need to consider to ensure that when it comes to selling your wine you’re prepared as possible and are able to achieve the best wine prices. Whether you’re ready to sell your wine now, or buying now to sell in future, when the time comes to part with your liquid assets and reap the rewards of your wine investment, you will want to ensure you get the highest wine valuation for your cases. At JF Tobias we believe that this process should be done with ease, transparency, confidence and within an efficient time frame. From our experience of buying and valuing thousands of cases, complete cellars, and massive wine collections, we’ve collated the below points to help make sure you’ve got everything required to ensure that selling your wine is a stress-free process. This guide aims to offer useful advice to those who are looking to create a wine collection, interested in wine investment and for anyone who is looking to find out how to sell wine online. Starting a wine collection or investing in wine? 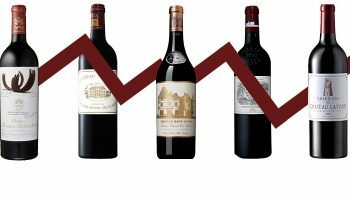 If you’ve decided to start investing in wine or looking to creating a wine collection, then sticking to these points will help ensure that when the time comes to sell your wine you will be in the best possible position to achieve the highest wine prices. Along with considering our key points below, we highly advise that you speak to a wine merchant or an expert when first starting a wine investment or collection. However, be sure to do your research into any person or company beforehand so you know their advice is sound. 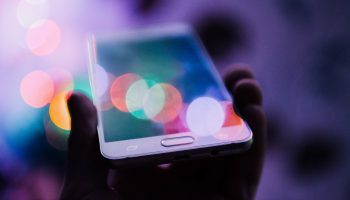 You could do this by checking independent review sites, like Trustpilot or Feefo, or if you’re planning on using a bonded warehouse to store your wine, then you could speak to the warehouse they use. Researching and seeking independent advice could potentially save you from being scammed, so it’s worth doing. Ready to sell your wine? So you’ve got a wine collection or have been investing in wine for some time now, and you’ve been patiently waiting for your wine to mature and increase in value. If you’ve made the decision not to drink the wine you’ve been ageing, then hopefully your wine investment will provide you with some healthy returns. Choosing where to sell wine online is almost as important as choosing where you bought your wine from in the first place. Once again, research and independent advice is key here to ensure you get the best possible deal and don’t fall victim to scams or fraud. When it comes to selling wine the below points will guide you on what may affect your wine’s value and what information you should have to hand when speaking to a wine merchant or another potential purchaser. The below factors should be used as a guide to consider how to sell wine online only, and other wine merchants or companies may require or have other procedures in place. When buying wine to sell on at a later date, or even simply to enjoy yourself, it is essential that you use a reputable wine merchant. One way to do this is searching online for companies that have good independent reviews. Also, make sure you receive an invoice or some proof of purchase, as this will help the buyer of your wine prove its provenance, therefore enabling them to provide an accurate wine valuation and improving the marketability of your wine. Wine is an organic product and can spoil if it’s not kept in ideal conditions. Preferably, bottles should be kept on their side in dark, cool, vibration free conditions and at the right humidity. Ideally, it should remain there until it is ready to drink or to be sold on. 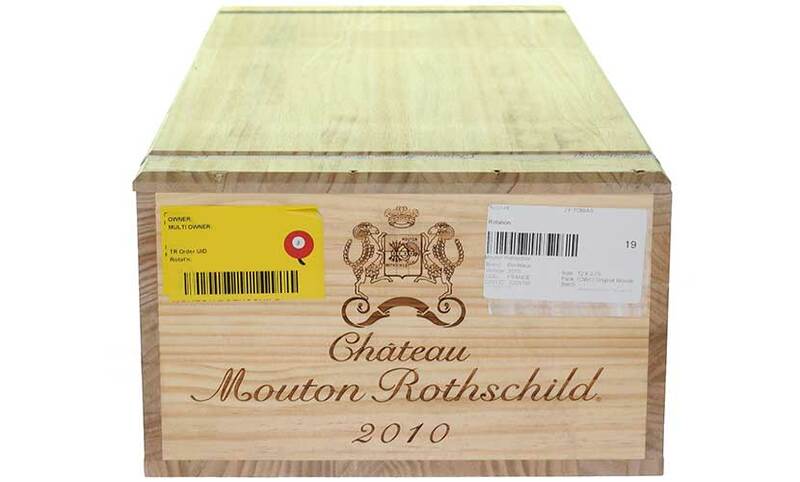 When selling cases of wine most wine merchants or other reputable buyers will want to know where the wine has been kept. In most cases they will expect it to have been kept in a government approved bonded warehouse. Wines that are stored in bond have not had Duty or VAT paid on them yet, and if you’re planning on selling your wine later on then you will never have to pay these wine taxes. As soon as your cases are taken out of a bonded warehouse then you are required to pay Duty and VAT, which are costs you may not be able to recover. 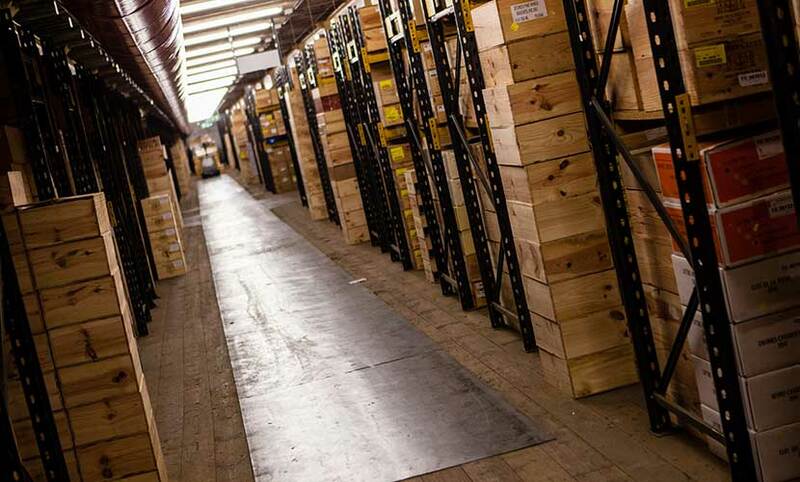 You can read more about Professional Storage Facilities in our resource on Buying and Selling Wine In Bond – Find a Bonded Warehouse. Again, this comes down to how the bottles of wine have been stored. To aid the process of finding a new home for your wine, your merchant will expect to know the condition of the bottles and may request condition reports. 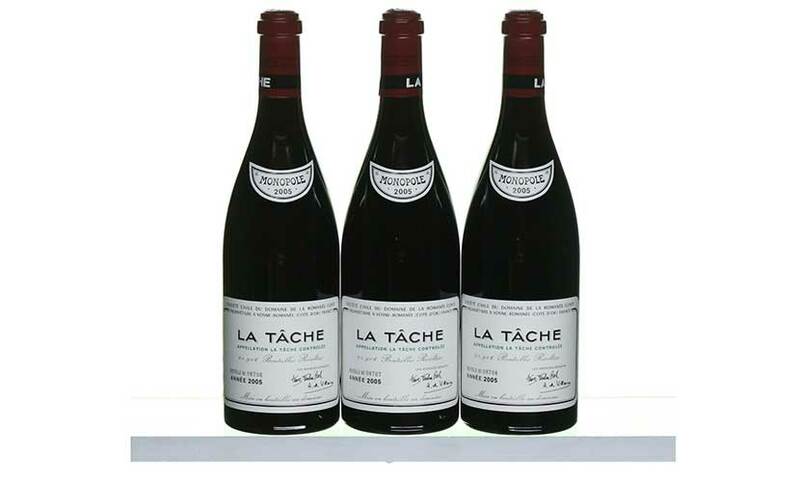 Some buyers may accept bottles that are not in perfect condition, however, they will most likely offer a lower price for them. The conditions they will searching for include: torn labels, staining to the labels, cut capsules, cork seepage, corks sunken or protruding, import strips, fill levels, and the colour of wine. Read more on our Wine Inspection Guidelines. It is extremely important, to be honest about the condition of your wine as it will affect the accuracy of your wine valuation and your bottles may be rejected later after inspection. When buying wine that has not been sourced directly from the estate, it is worth checking the provenance and the condition of the cases you’re looking to buy. Condition reports are usually produced by a bonded warehouse on request from a wine merchant when the cases arrive in their account. When buying wine from a private collector, a good wine merchant will have these reports produced to confirm the conditions of the wines, so it’s worth asking if they have them. A condition report is a high definition photo, which allows the buyer to closely examine the condition and authenticity of the wines. If you’re selling wine then your wine merchant may request that a condition report should be produced before confirming their commitment to buy your wines. If your wines are not in perfect condition then your wine quotation may decrease in value. Read more on our Wine Inspection Guidelines. If your wine was purchased in it’s Original Wooden Case (OWC) or Original Cardboard Case (OCC), then we recommend that you continue to store it that way. Not only does it prevent the bottles getting damaged, but it will also help you get the best wine prices when the time comes to sell your wine. Non-OWC wines are harder to find buyers for, therefore you will most likely receive a lower offer for those cases/bottles. We also recommend that you keep your cases of wine complete. No matter how tempting it is to drink your wine, if your ultimate goal is to sell wine online then you will receive better wine values if the cases are full. Some wines are made to have the ability to age for a few years and others can age well for decades. It is extremely important that you keep track of your wine’s drinking window. This will not only ensure you are able to enjoy your wine during its peak drinking period, and not once it has gone past its best, but also make it much easier to sell when the time comes. If your wine has gone past its peak maturity, then it could become very difficult to find a buyer. If your wines meet the above criteria, or you stick to them whilst you’re collecting wine, then it is highly likely that you will receive the best possible wine prices. Whoever you decide to sell with, it is once again important to use a trusted and reputable wine merchant. We would highly recommend that you price check with other merchants to ensure you’re getting the best deal possible. It is also important to confirm the commissions, charges and any logistical costs that you may incur, and whether they are included or excluded from your wine quotation. A typical wine quotation will usually come in two forms, one will display an outright purchase or cash offer, and the other will display a broking offer. An outright purchase means that the merchant will take complete ownership of your wines, usually subject to a condition report, and you will receive the cash offer immediately after. With a brokered offer you will still have ownership of your wines and your preferred merchant will sell them on your behalf. It is worth noting that you would normally achieve higher wine values for broking offers, and a broking offer will usually also be subject to a condition report. Being completely focused and committed to our client’s needs and requirements is at our very core and comes from a strong belief that everyone should have the opportunity to participate in the enjoyment of wine. Through our online Wine Valuation and Quotation Tool, our clients are able to use the best-in-class solution for access to accurate market values and wine quotations, ultimately empowering them with the means to make informed decisions when buying and selling wine. Read more about our selling wine online service and process.